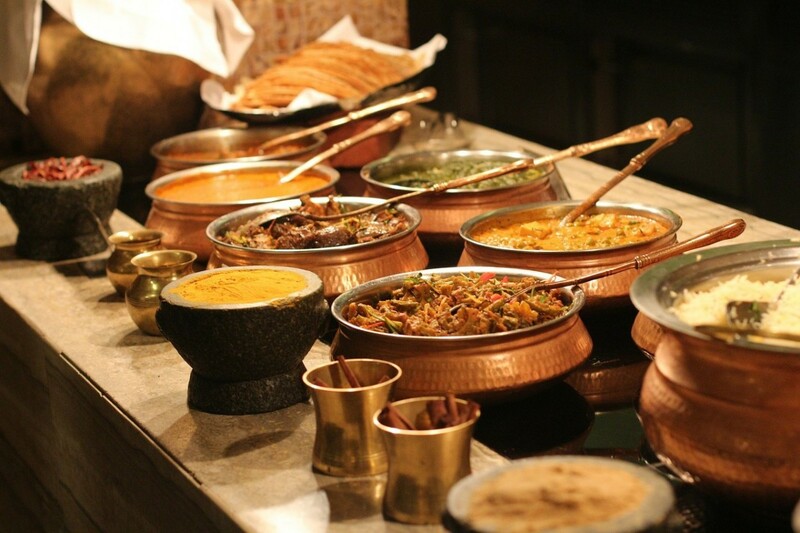 ‘’Food is the beginning of wisdom. The first condition of putting any thing into your head & heart is to put something into your stomach. Food is the material that we eat to satisfy our appetite. 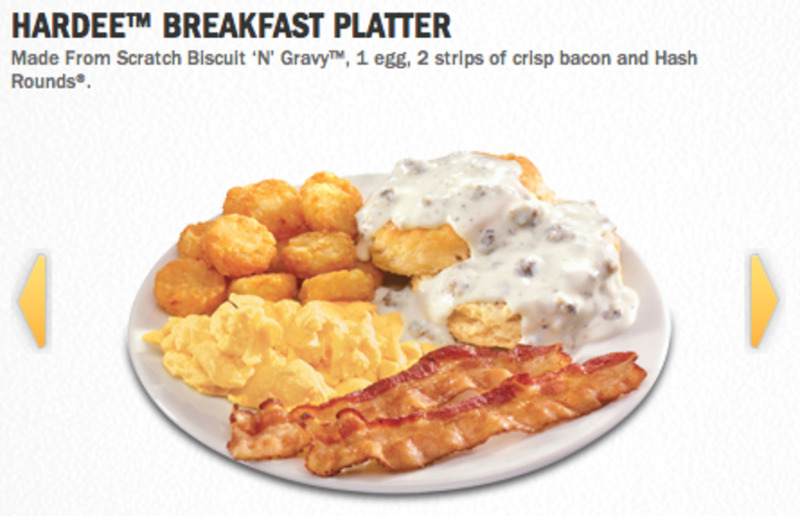 It essentially consist of protein , carbohydrates and fat. It meets the physiological needs for growth , maintains various processes of body , keeps our bodies warm and supplies us with energy . It is one of those vital factors that ensure human existence. Every nation strives to obtain sufficient food to meet its nutrient needs properly. To fulfill nutrient needs has become an overriding concern for every nation of the world . Food shortage is an acute problem of present era. It make people susceptible to potentially fatal diseases such as dysentery , whooping cough and tuberculosis. It stymies mental and physical growth in children .Mostly malnourished people live in China , India, Africa and Latin America. Presently the world faces two problems in producing an adequate food supply . The first challenge to obtain enough food to meet the needs of the expanding population . The second challenge is to ensure food security – that is to ensure that all people get sufficient food to live a healthy life. Producing sufficient food supply does not mean that all people are able to get it . Some time people are too poor to buy an adequate food supply or they cannot manage to get food due to some natural or man-made calamity. For example a war or drought may prevent them from getting ample food supplies. 1.The massive exodus of farmers from the countryside to the cities affects adversely the production of food stuff .Some farmers have own little farms,they cannot compete with the oweners of big farms. Therefore , they leave farming and migrate to cities to seek better opportunities of income . Some farmers do not know the productive farming techniques . This also affect the quality and quantity of food. 2.Farming needs water, arable land and some sort of energy such as petroleum to run the farming equipments . Human and animal labour is also needed to till the land . These are vital requirements for food-production but they are unevenly distributed around the world . It has been estimated that 38 percent of the world’s total cultivated land has been degraded by human mismanagement such as poor ploughing , overgrowing and defective irrigation. 3.Fast-flowing waters washes away the topsoil and cuts gullies in luxuriant land. This natural geographical process is accelerated by poor agriculture and other human activities.This loss of fertile land due to soil erosion results into pressing problems of agriculture. 4.Water is most essential element for the growth of all crops .But unfortunately , many countries of the world lack sufficient water needed, for ample growth of food stuff .The people living in arid regions face severe scarcity of water .This results in limited food –production that consequently leads to terrible drought. 5. Arable land is continuously shrinking .Much land is being replaced each year by homes, shopping plazas, industries and roads. This has become necessary to accommodate the ever growing population. 6. Modern farming techniques cause salinization that is the accumulation of salts in soils. Salinization stunts plant growing and makes soil unusable. Moreover these techniques depends upon the extensive use of the fossil fuels i.e. oil, gasoline and natural gas. This extensive use of fuels damages the environment .It pollutes air, water, soil and even damages the ozone layer. 7. Canal of water are necessary for the irrigation of land .Without them, the land would remain largely uncultivated and barren . However occasionally these canals waterlog soil and raise the salt level which sometimes renders the soil unusable. 1. Food production must be keep pace with the increasing growth of population. Owing to green revolution , the world has succeeded in coping with the problems of food .We have managed to produce bumper crops by using irrigation , fertilizers, pesticides, and new seed varieties. But in future the food production may not keep up with the rapidly growing population. To control population growth is important to ensure food security but low population growth does not guarantee food security nor does high population growth causes food insecurity. 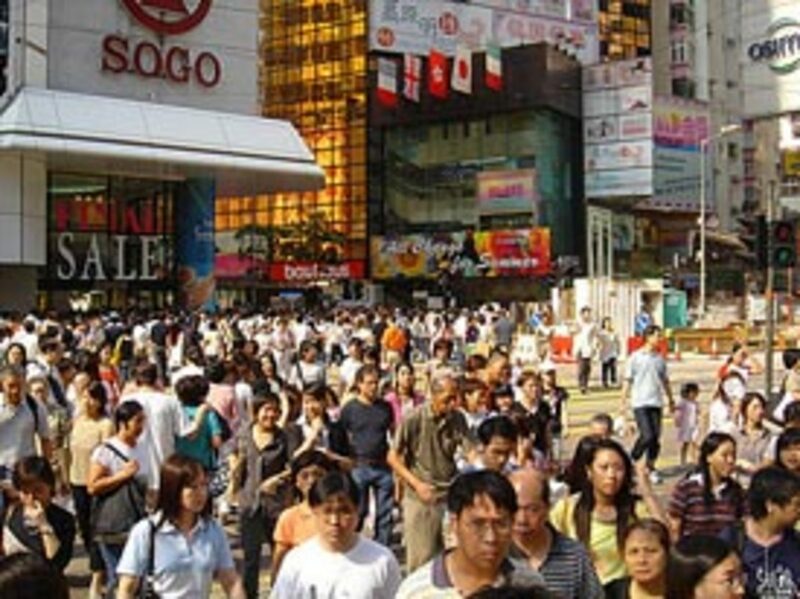 For example , the population rate in china is only 0.6 but 11% of its people are undernourished. And this malnutrition in china is partly caused by poverty. Besides high population growth , there are other food –rated factors that cause food insecurity . Dearth of water, lack of arable land and poor farming techniques may cause food insecurity. 2. Sometimes food security is affected by others food –related factors. Such factors include adequate markets, sound highways, food-transportation and food storage. Sometimes war or political strife causes food crisis . 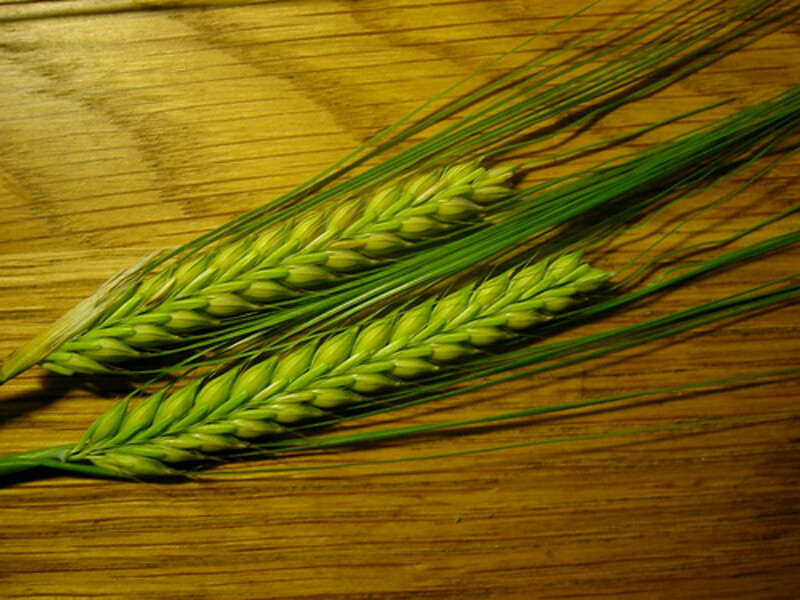 Sometimes grains supplies are affected by our reliance upon a small number of crops varieties. Agriculture needs diverse crop varieties to provide stable food supply so that the failure of one or two crops may not cause food shortage. 3. The world can decipher food crisis by strategic planning and effective management .They must take suitable steps to eliminate the factors that cause low food production. Then without food security ample food production would be ineffective .Food security is even more crucial then food production to defuse the crisis. “There are people in the world so hungry, that God cannot appear to them except in the form of bread.” “Hungry man, reach for the book: it is a weapon.” “The belly is an ungrateful wretch, it never remembers past favors, it always wants more tomorrow.” “When I give food to the poor, they call me a saint. A food crisis which has left after another 925 million hungry, according to the United Nations Food and Agriculture Organization (FAO). What is meant by food crisis ? Will we have enough food 2050? What are the effects of food shortage? Will Malthus Always Be Wrong or Is a Food Crisis Inevitable? 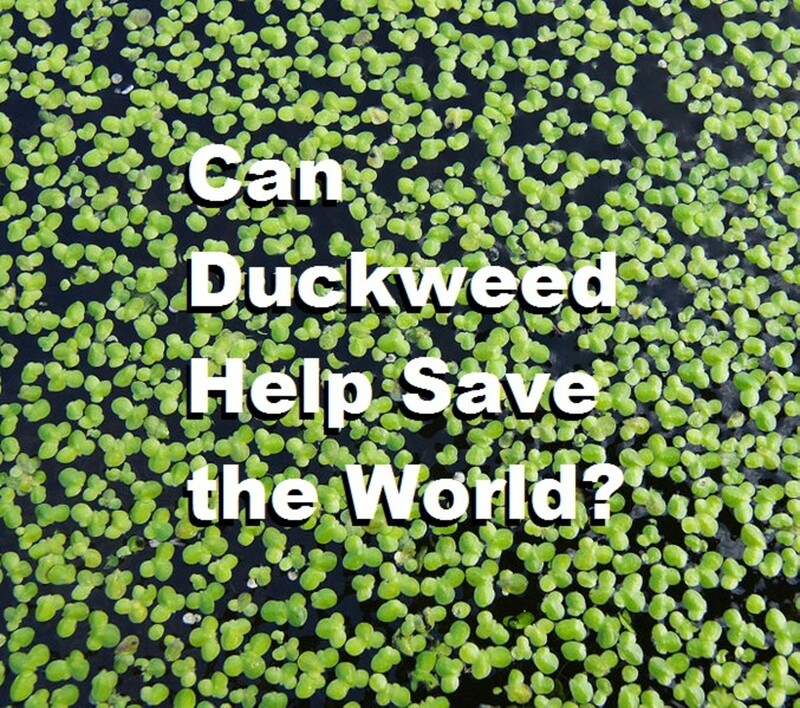 Can Duckweed Help Save the World? 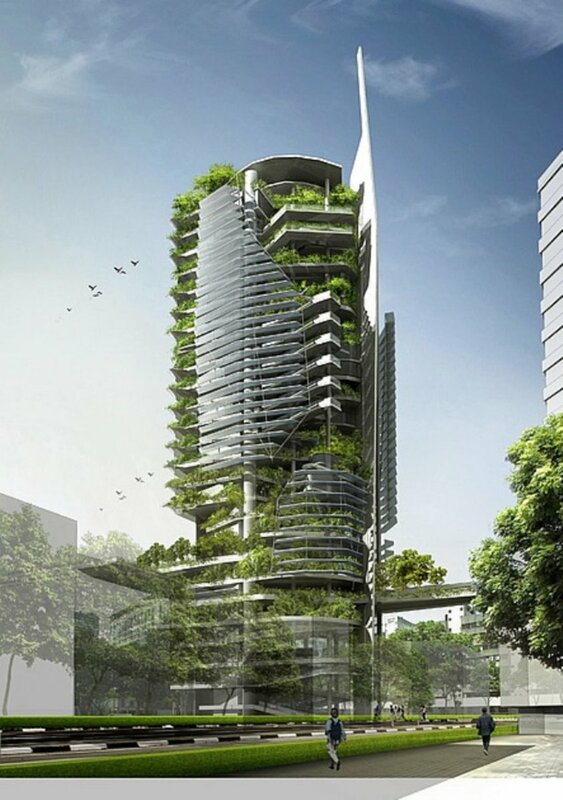 Vertical Farming: Feeding our future! Food has played some role (how large is hard to tell) in the uprisings in the Middle East. High prices are adding millions to the number who go to bed hungry each night. This is the second price spike in less than four years. Companies are sounding the alarm and the G20 grouping of the world's largest economies has put “food security” top of its 2011 to-do list. This attention is welcome. But today's spike is only part of a broader set of worries. As countries focus on food, they need to distinguish between three classes of problem: structural, temporary and irrelevant. Unfortunately, policymakers have so far paid too much attention to the last of these and not enough to the first.